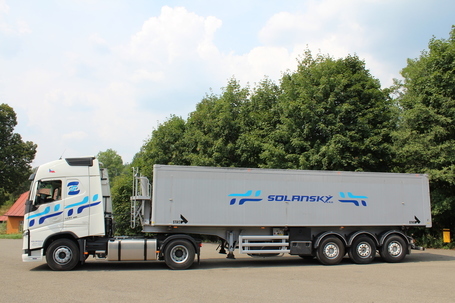 SOLANSKÝ s.r.o. 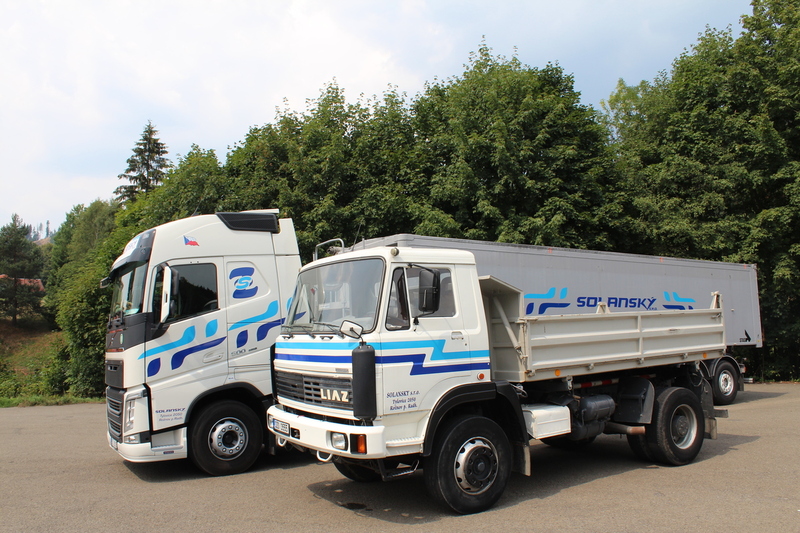 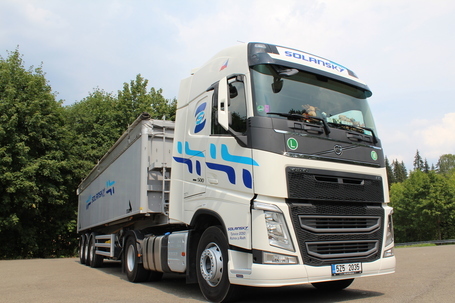 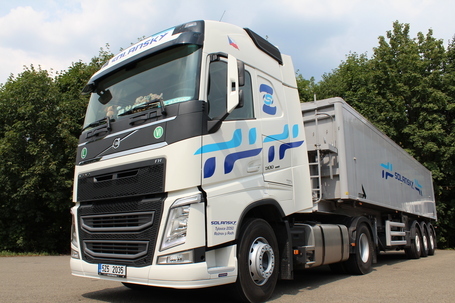 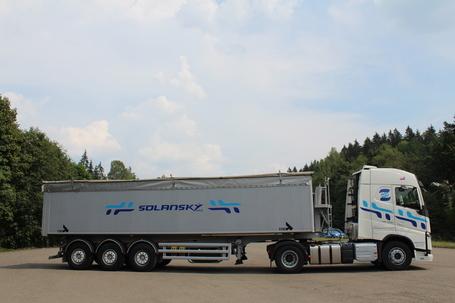 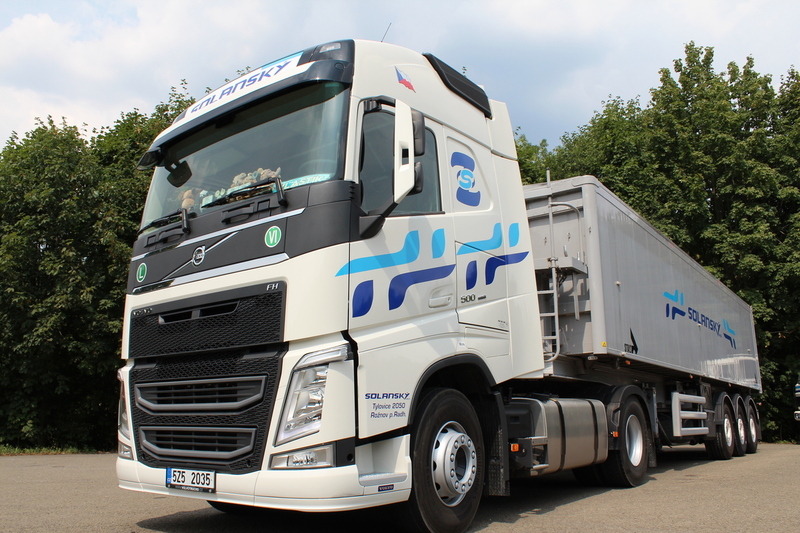 operates with 35 vehicles including the VOLVO, MAN, DAF, and Mercedes Benz tipper trucks, and the Stas, Schmitz, Benalu, and Panav tipping semi-trailers. 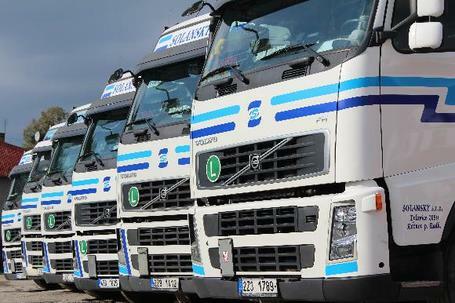 Trucks are equiped with the transport information system Dynafleet, which has many functions, such as tracking of the vehicle, monitoring of fuel consumption, monitoring of travelling time, etc.